12,947 miles. 6 years. 1 dream. 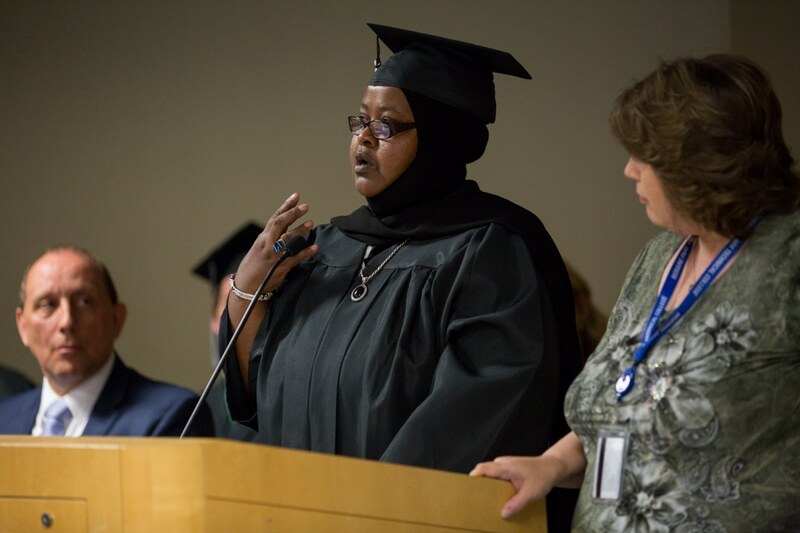 We recently hosted our GED / HSED graduation ceremony on June 16 at Moraine Park Technical College. On this special night, 21 men and women were honored (check out pictures of the event here!). The often-times difficult, winding journeys many of these individuals endured to get to this point was truly inspiring and we’re proud of all of them! One individual in particular, however, quite literally had the furthest journey of all. PHOTOS: Engineering – It’s a girl thing. We hosted our annual Engineering for Girls summer camp this week at Moraine Park Technical College. 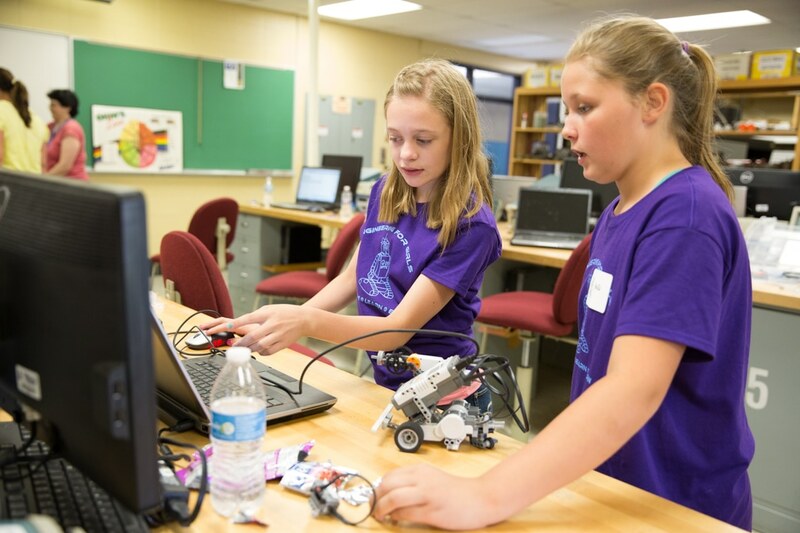 Girls entering 6th through 8th grade from around the area took part in the event, exploring the world of robotics using LEGO Mindstorms. 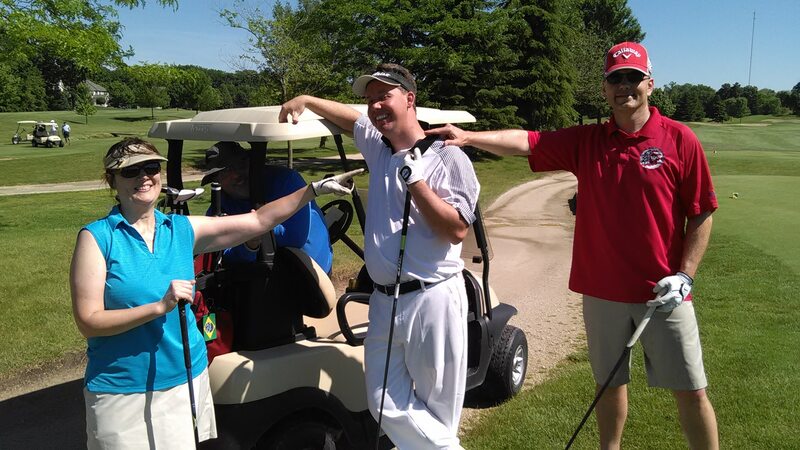 Forty-eight Moraine Park staff, faculty and retirees gathered at Whispering Springs Golf Course in Fond du Lac on June 17th to laugh, duff, and raise money for student scholarships and the student emergency fund. The event in its second year featured a nine-hole scramble, putting contest, basket raffle, 50/50 raffle and Brewers ticket raffle. But this was no ordinary golf tournament. A degree? Yes. And a job in her field prior to even graduation? Yep. But there’s more. 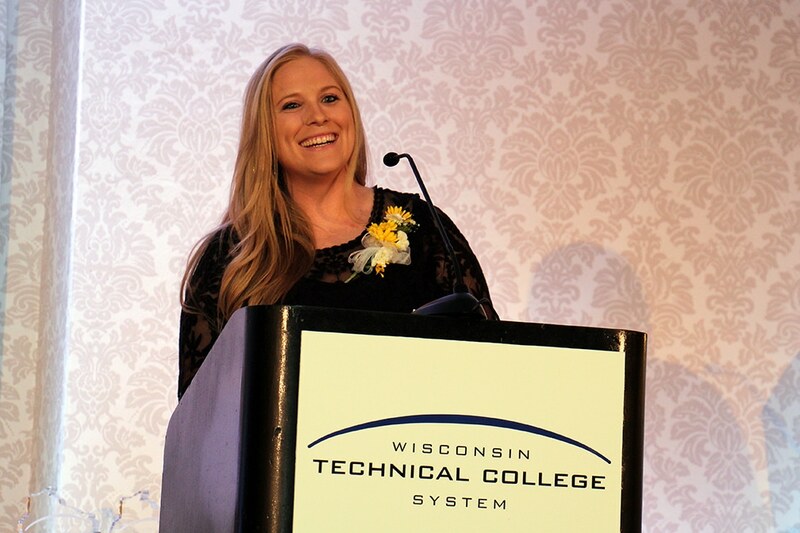 Recent Moraine Park Technical College Human Resources graduate Kayla Ebert said she gained important life skills as well during her time here. Summer is a time of high activity. Swimming. Fishing. Hiking. Biking. Running. The list goes on. And on! 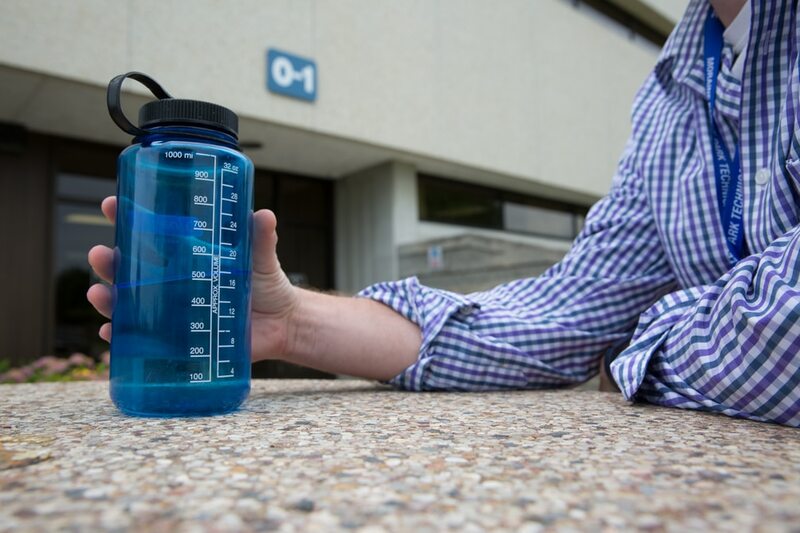 With high activity, accompanied often times with high temperatures, we all know the importance of staying hydrated. So always make sure you have enough water. There are times, however, when taking or carrying enough water is not practicable. For example, when we are hiking or backpacking for lengthy periods of time, the weight of water would make trekking across miles of terrain a very difficult journey. Considering each gallon would weigh in at 8.34 pounds, your backpack would be quite heavy. But there are options available to meet our need of having enough water.